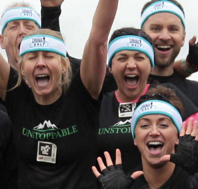 We would like to say a HUGE thank you to all our supporters, we really appreciate all the support everyone has given us so far through donations, volunteering and challenges. 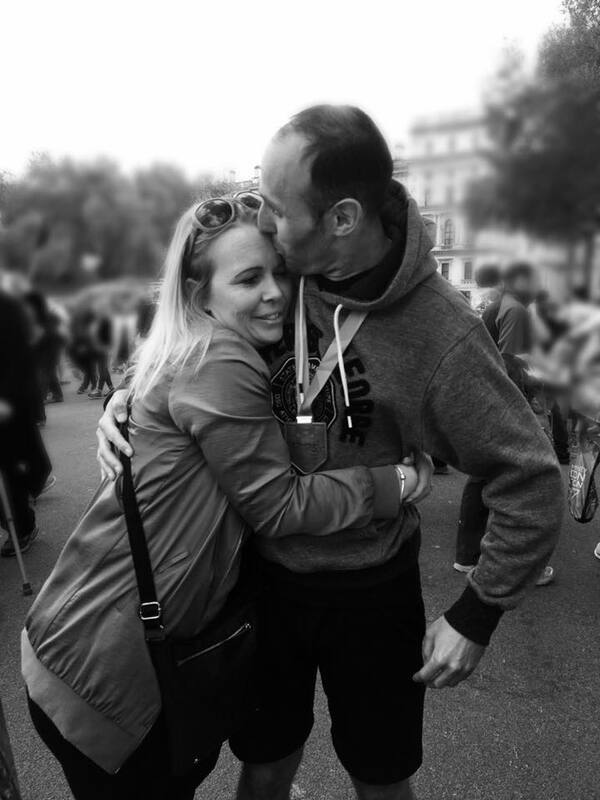 Anna Kennedy Online relies on the generosity, innovation and motivation of our supporters to enable us to fund many projects as we can and appreciate the time and loyalty it takes. 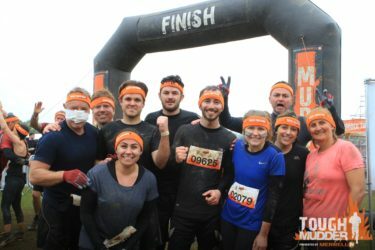 Below are the individuals, teams, companies and organisations that have supported us and we would like to say a very big thank you and as a small charity we appreciate everyone who helps us. 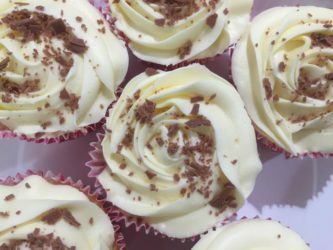 These important funds that allows us to plan and develop our work effectively, click here for more information on where your money goes. 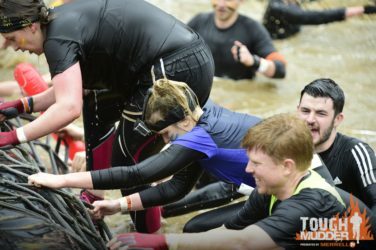 If you think of a challenge and would like to get involved, click here to get in touch with us. 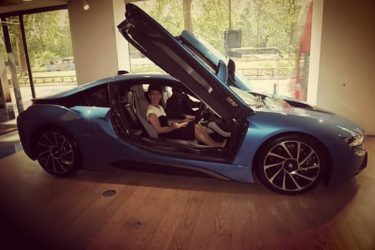 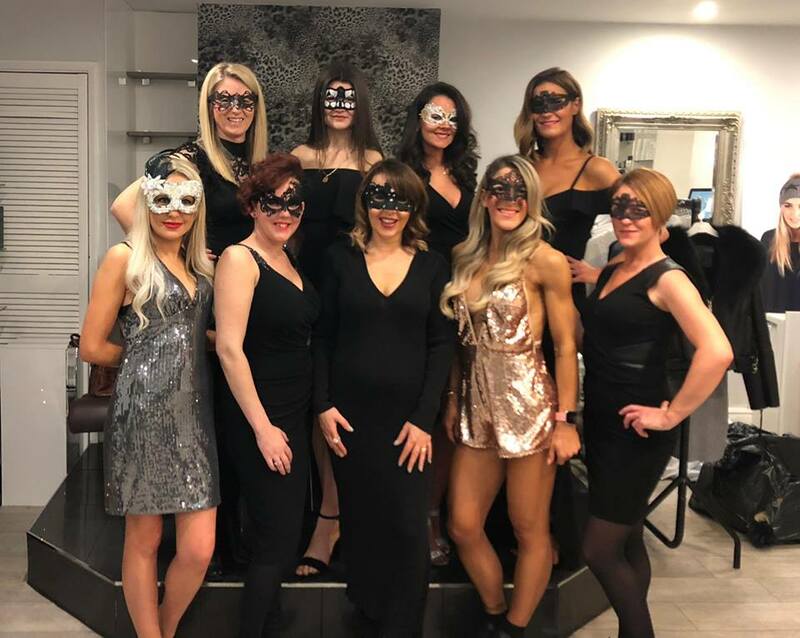 For the past few years, Jacqui Marola owner of award winning hair salon Jam Hair in Sanderstead, which is the best hair salon in Croydon. 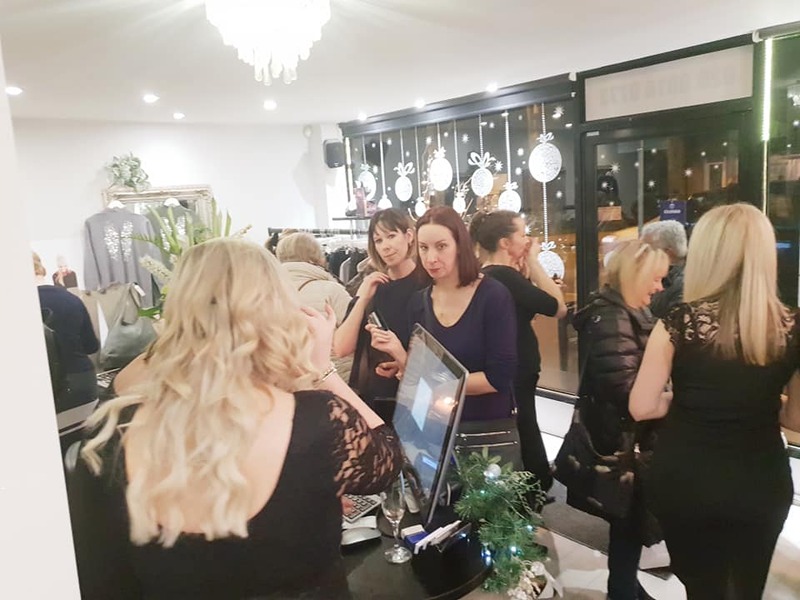 Every year Jacqui organises both a Summer Soiree and an annual Christmas shopping and client appreciation event and all tickets are sold out on each event. 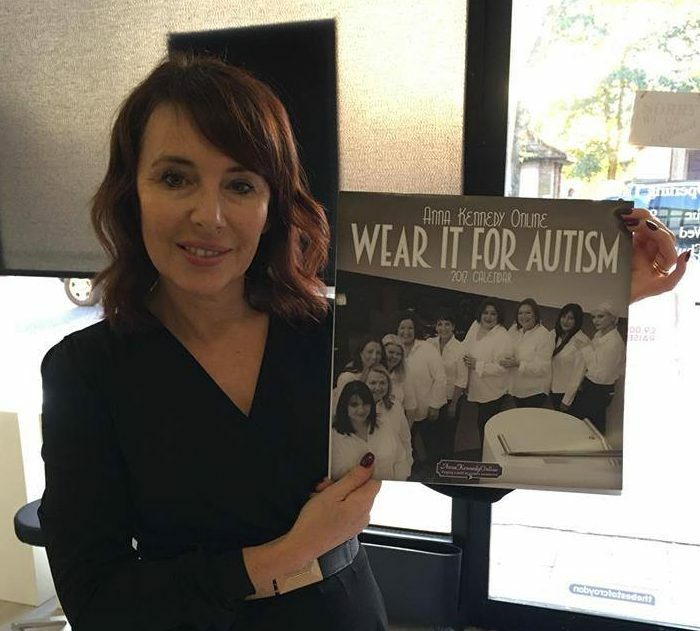 The proceeds are donated to Anna Kennedy Online and this raises awareness within the community and promotes networking which we really appreciate and has helped us in many ways. 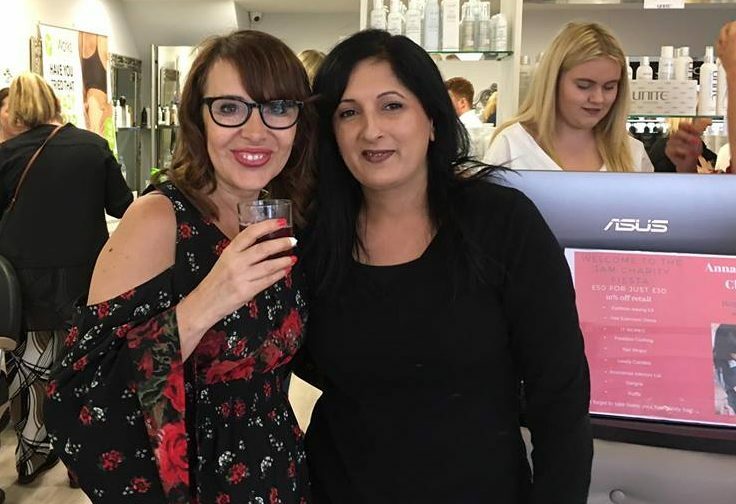 Jacqui Marola owner of award winning hair salon Jam Hair in Sanderstead organised a Summer Soiree took place in July. 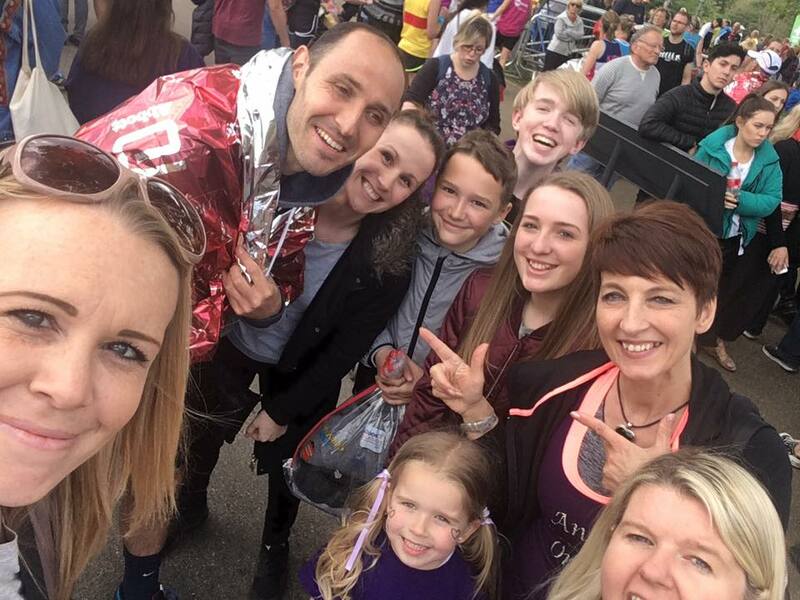 The funds raised were were donated to Anna Kennedy Online and this raises awareness within the community and promotes networking which we really appreciate and has helped us so much. 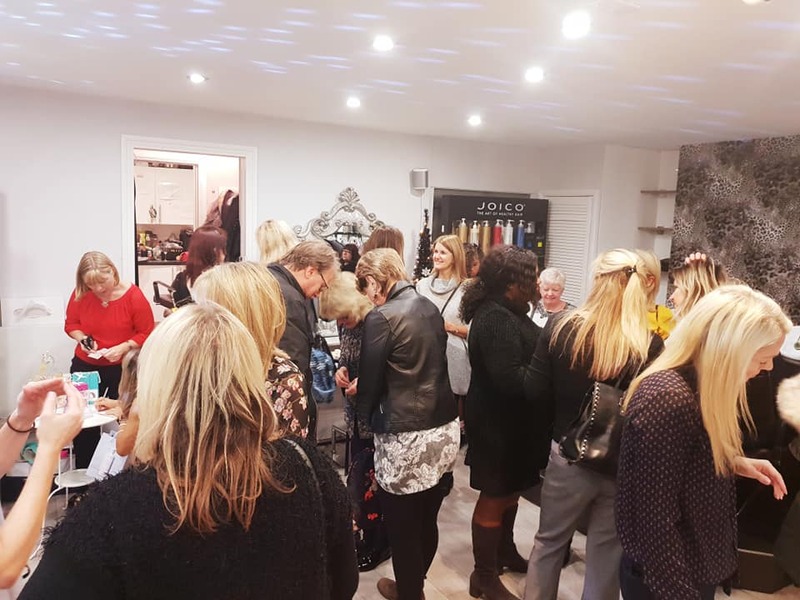 Every year Jacqui organises both a Summer Soiree and an annual Christmas shopping and client appreciation event and all tickets are sold out on each event. 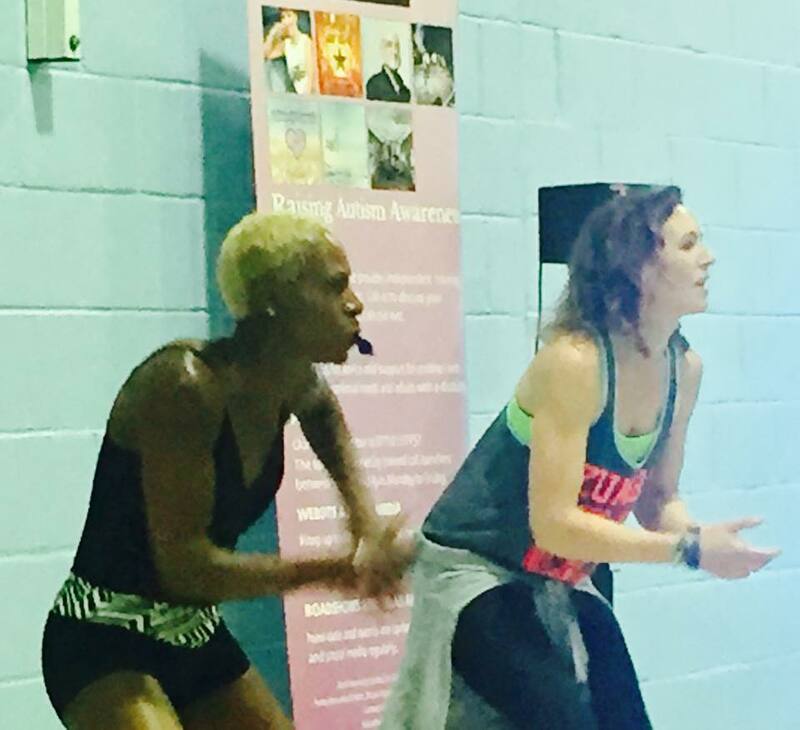 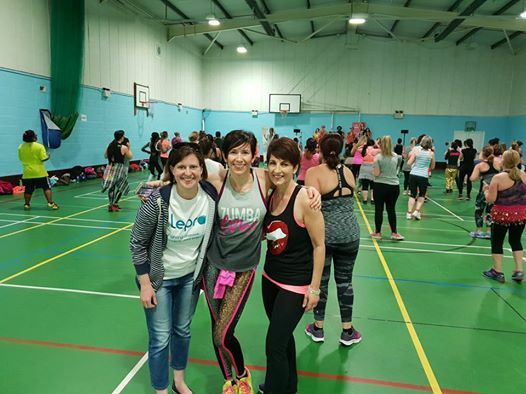 April 2018 a Charity Zumbathon in collaboration with Lepra UK took place at Croydon High Sports Club! 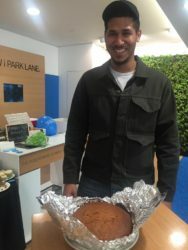 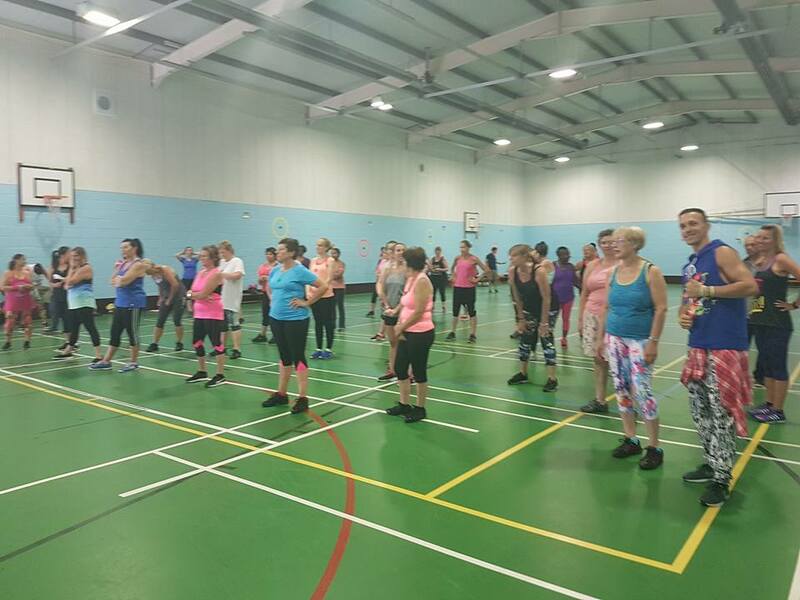 We had the best Zumba instructors and had hours of fun and Zumba madness and fun – with a cake sale and a Charity raffle! 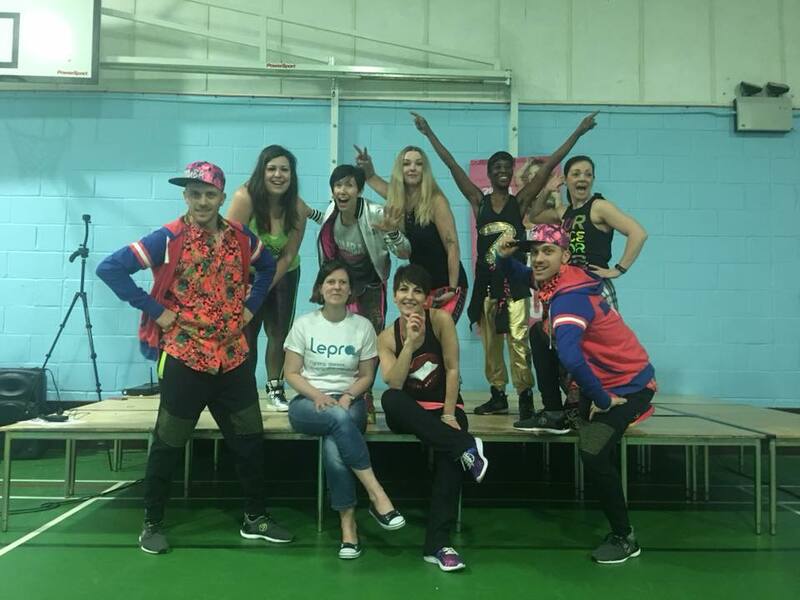 We would like to say a special thanks to Leeann Lok for leading this and amazing instructors Grayce Joseph, Jelena Mirosnikova, Teresa Rusmi, Cherise Lindsey, Susanne Marston, Harriet Lovell and power twins Gabriel Borozescu & Adrian Borozescu. 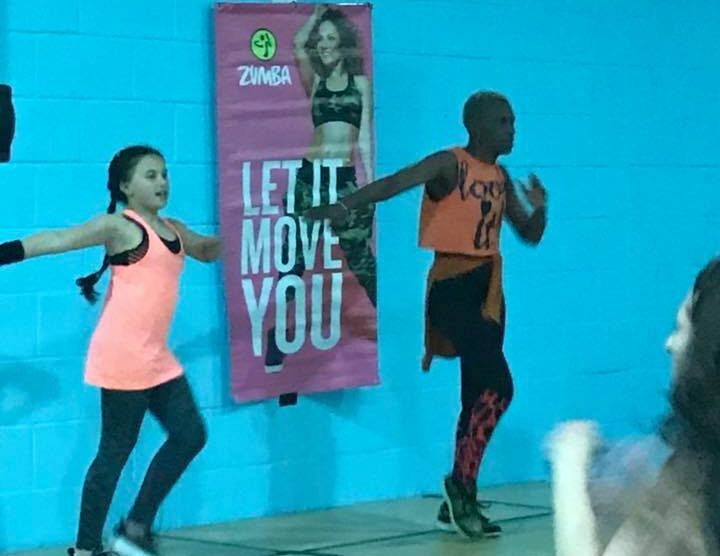 We had a special guest instructor who was on stage with Grayce Joseph at only at age 11 she had the whole hall rocking! 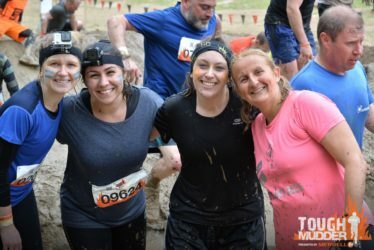 In April 2018, Ciara Curtis took the Tough Mudder challenge after her son was diagnosed a few months before with Autism. 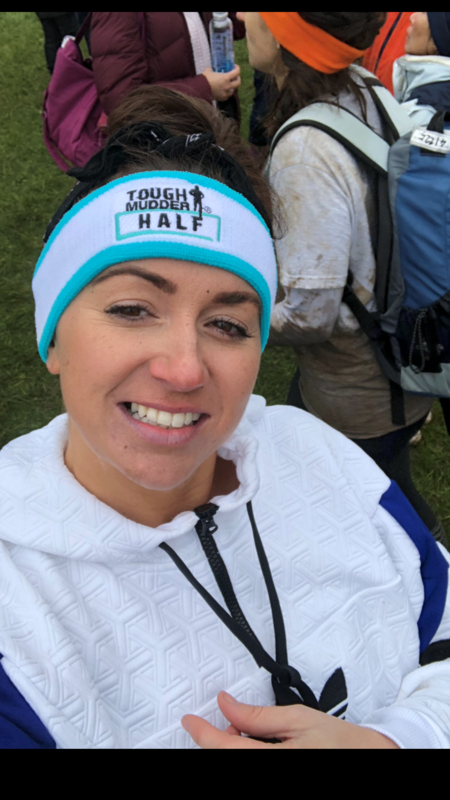 This motivation was from her son to push herself out of her boundaries – an exceptionally brave lady who has our full support throughout this journey. 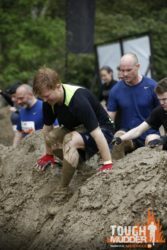 Falck Fire Services UK organed an exceptional challenge that took place on 31st March 2018 where they ran 5K with a difference (in the dark) Night Trail which took into the watercourse, running along the Tees and seeing stars at night. 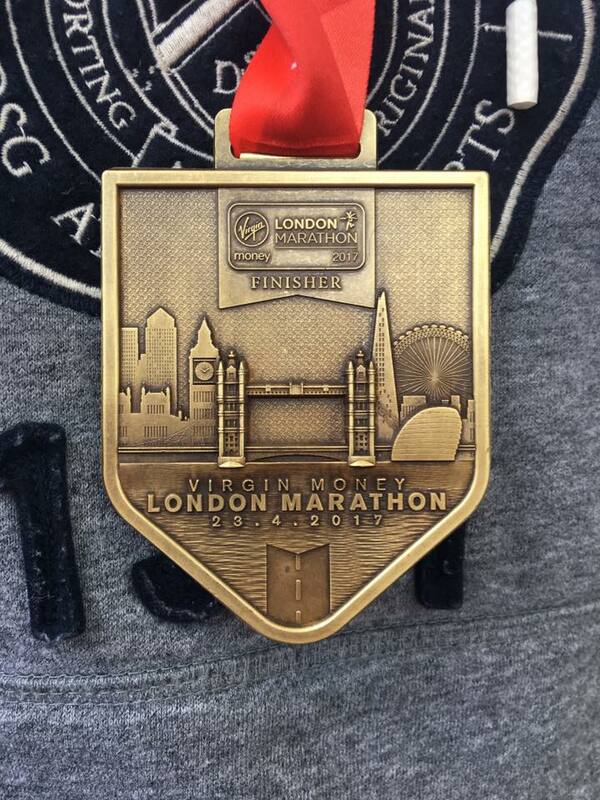 They wore head torches to find their way through those woodland areas – they were incredible..
On 23 April 2017, it was the 37th running of the London Marathon, an annual mass-participation race held in London, England. 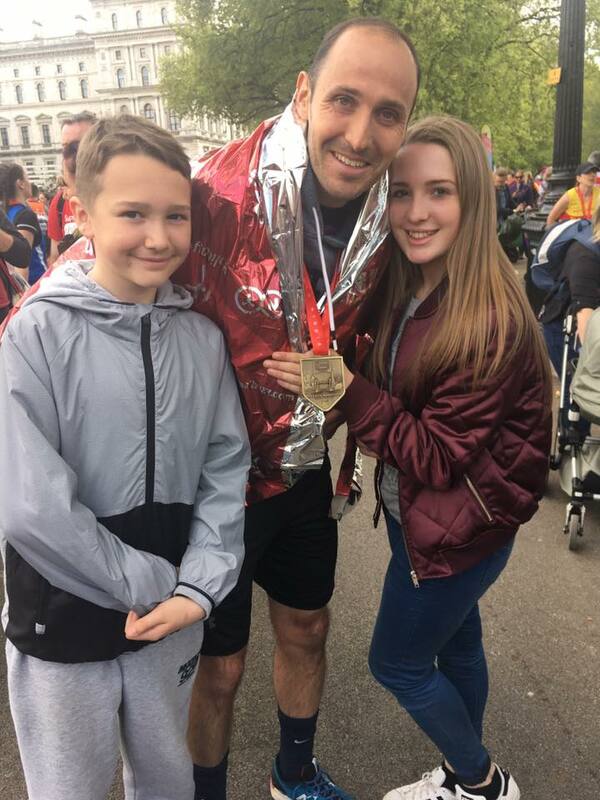 Simon Robins took on this challenge and completed it in record time – he was truly inspirational and amazing. 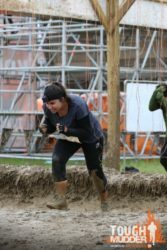 In July 2017, one of our most amazing supporters Adrijana Owen challenged herself to a 100 km Race to Stones for Anna Kennedy Online, this was one of the biggets challenges ever faced – she did it! 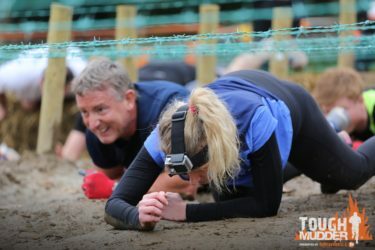 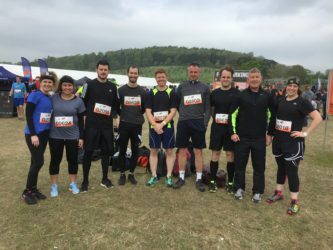 On Saturday, 6th May 2017, nine of the Ambant team undertook and completed the Tough Mudder course in Colden Faw, Henley-on-Thames. 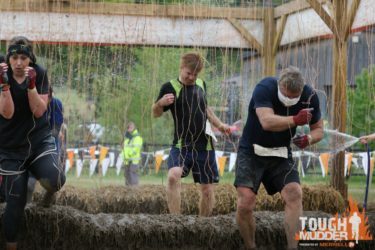 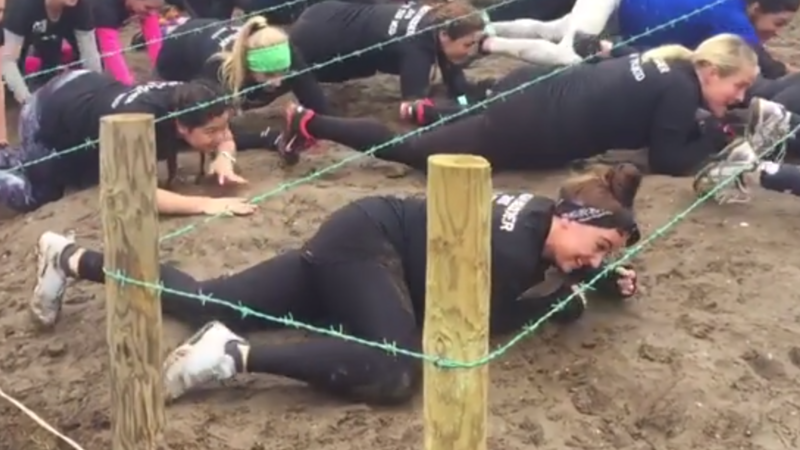 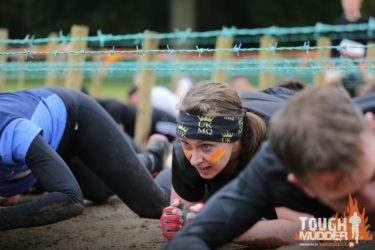 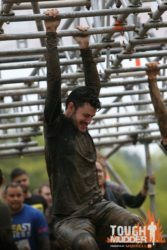 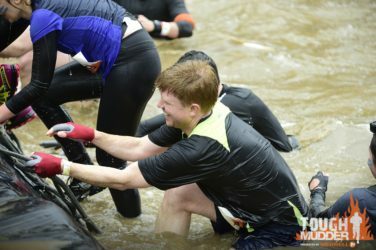 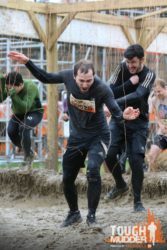 The 10.5 mile course had 25 extreme obstacles including ice baths and mild electrocution, the Ambant team walked away with minor cosmetic injuries! 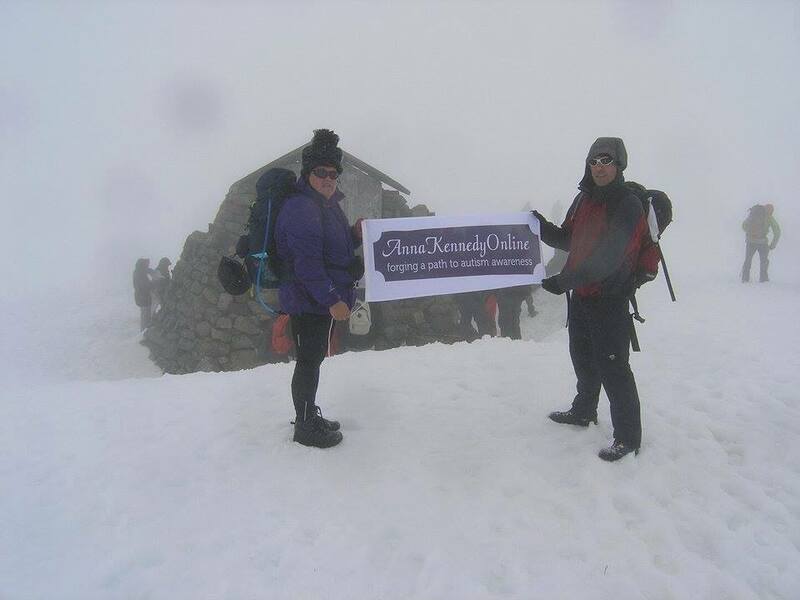 Anna Kennedy Online would like to thank everybody for their generous donations and support. 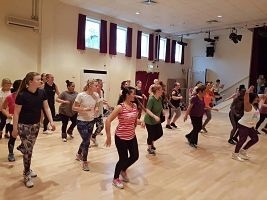 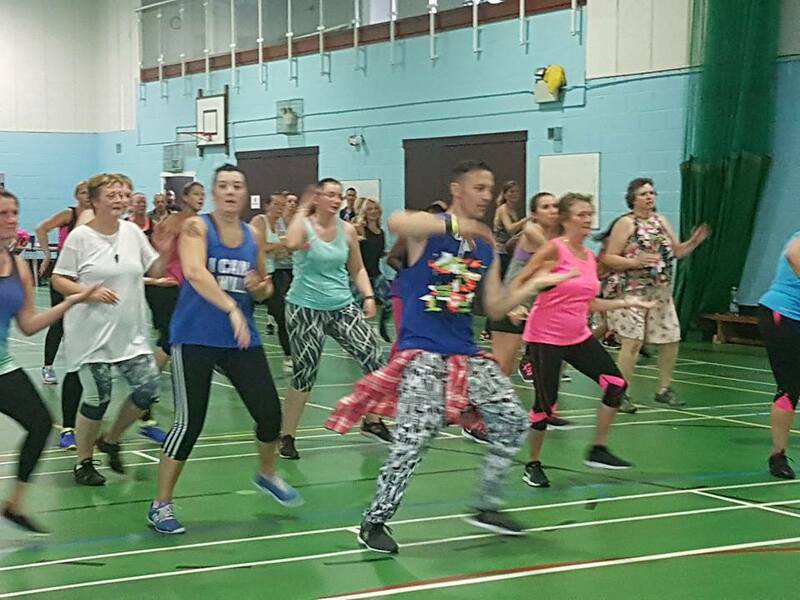 In July 2017 a Charity Zumba Extravaganza took place at Croydon High Sports Club! 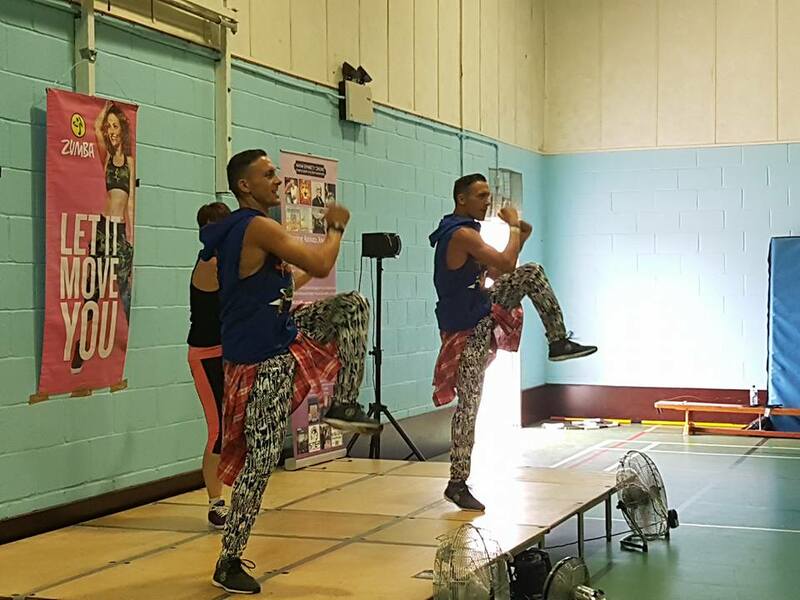 Bringing together the best of Zumba instructors plus fabulous special guest teachers ‘The Power Twins’ bringing hours of fun and Zumba madness and fun – with a cake sale and a Charity raffle! 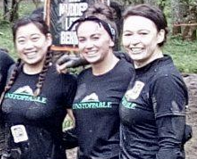 We would like to say a special thanks to Leeann Lok for leading this. 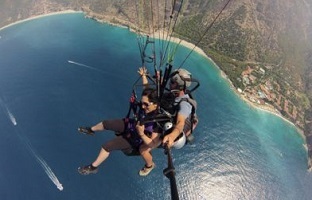 Since July 2017, one of our amazing supporters Jane Moorhouse did the unthinkable – she travelled to Babadag mountain in Turkey at approximately 6550 feet she jumped off via Paragliding for us, brave lady and a wonderful lady. 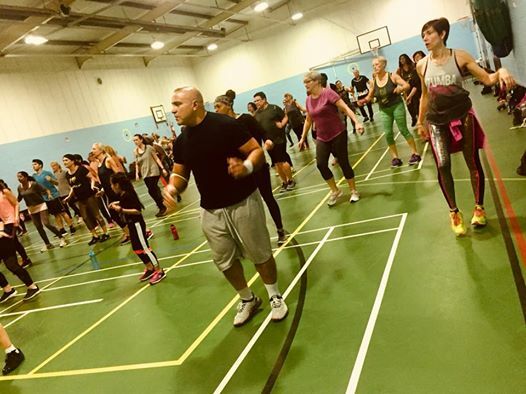 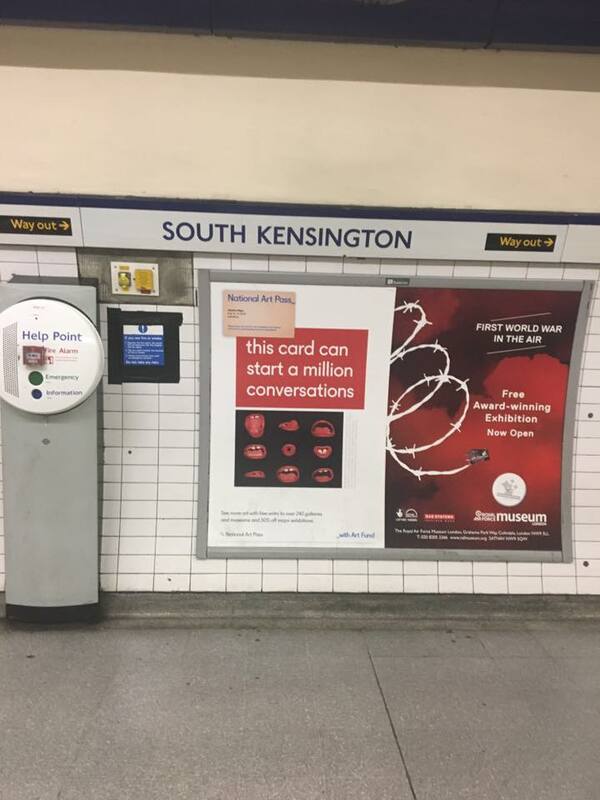 Since 2015, Sainsburys have shown us so much generosity and have donated refreshments to the annual Zumbathons and flashmobs. 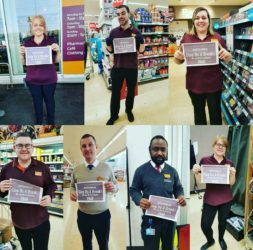 They have always given us vouchers for raffle prizes at various events and supported ‘Give Us A Break’ campaign. 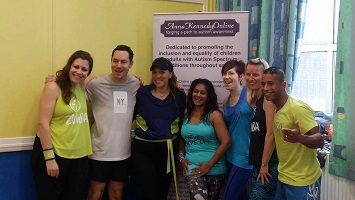 They have been incredible to Anna Kennedy Online and we value their support greatly. 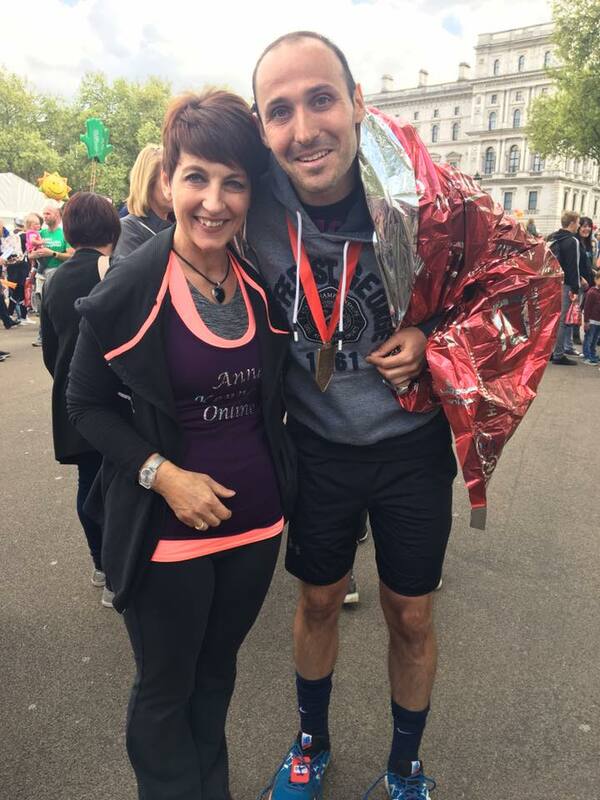 In October 2016, Ryan Wiggins took on a brilliant challenge to raise some funds for Anna Kennedy Online. 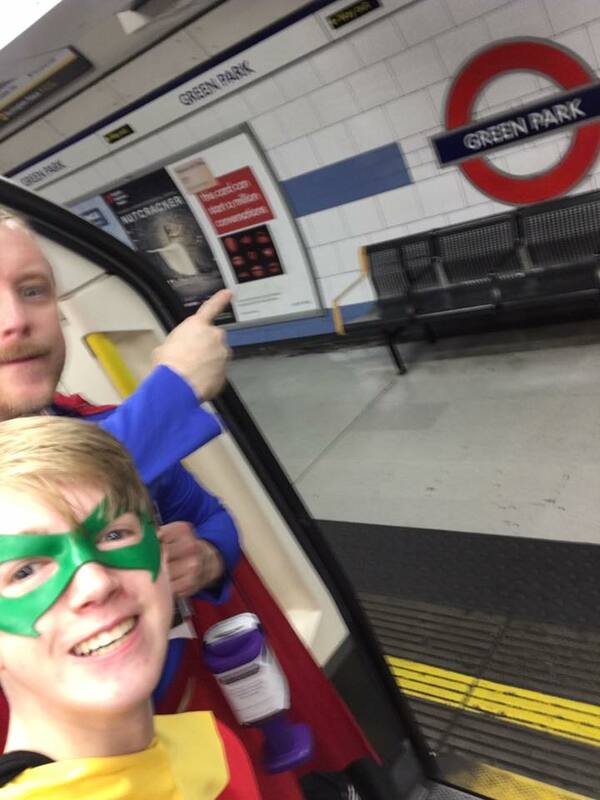 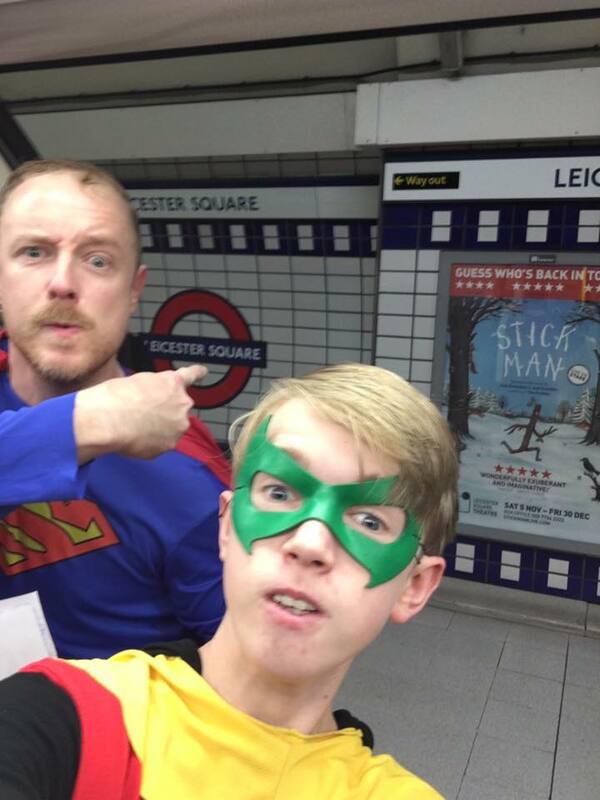 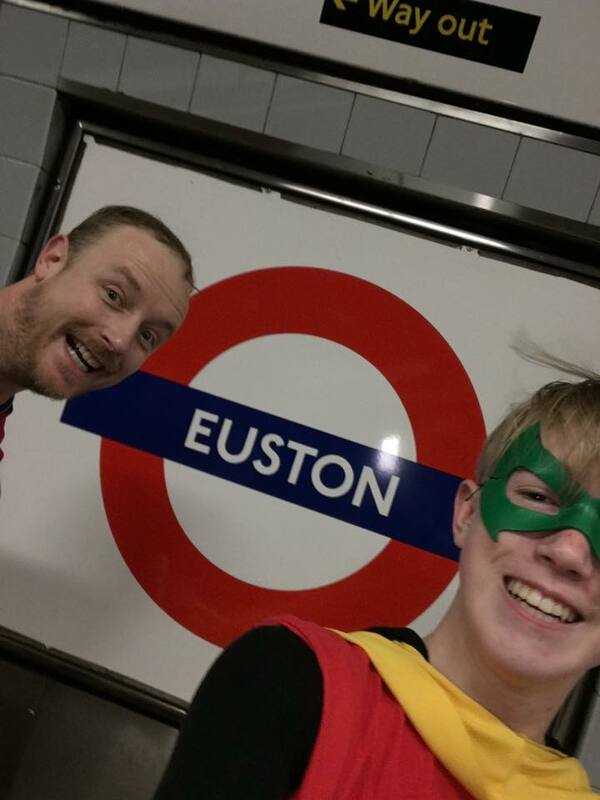 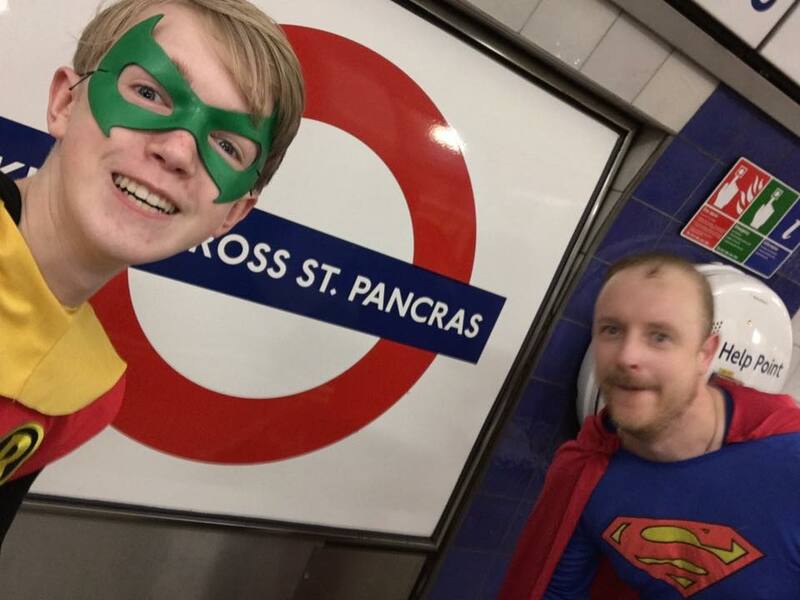 Ryan is our patron and has Asprgers and did not like going on the tube, but he did it and was incredible.The first team to reach 100 underground stations dressed as superheros!! 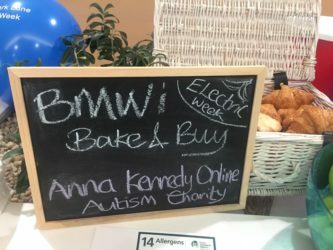 Charity fundraiser in BMW was part of their #electricweek and Charity Champion Beverly Ann Guest organised a charity cake bake sale where Anna Kennedy met with our Patron John Paul Rick Horsely. 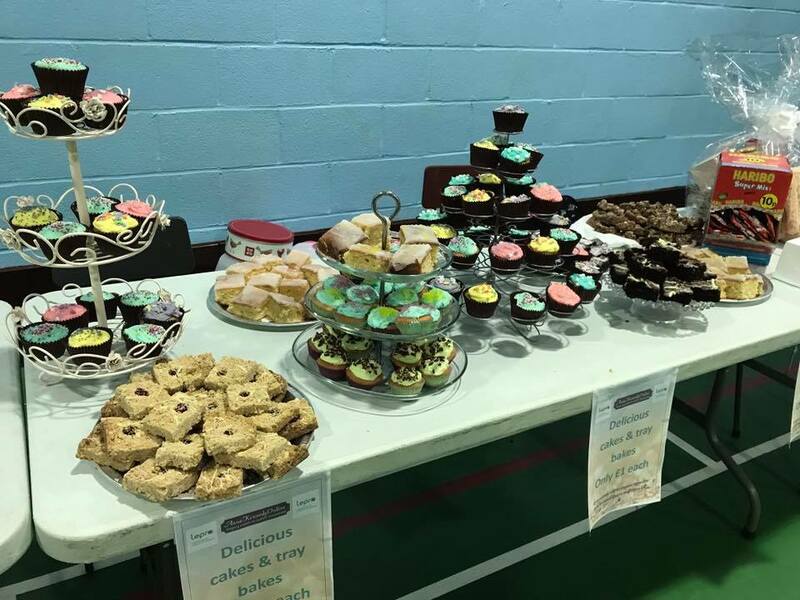 Fantastic event and delicious cakes! 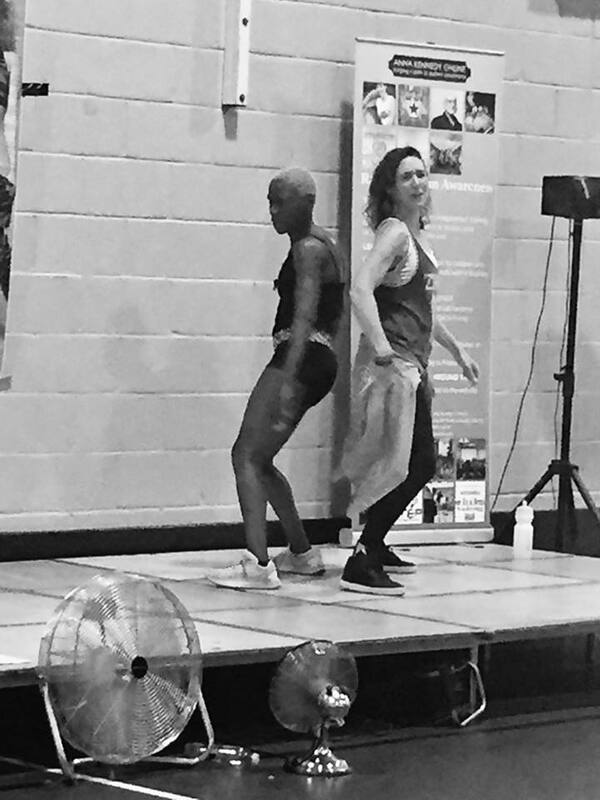 On 3rd July 2016,charity Anna Kennedy Online created a trio flashmob – started with Soul Symphony choir from Croydon with a flashmob choir, followed by our supporters who were choreographed by Hannah Maxwell. 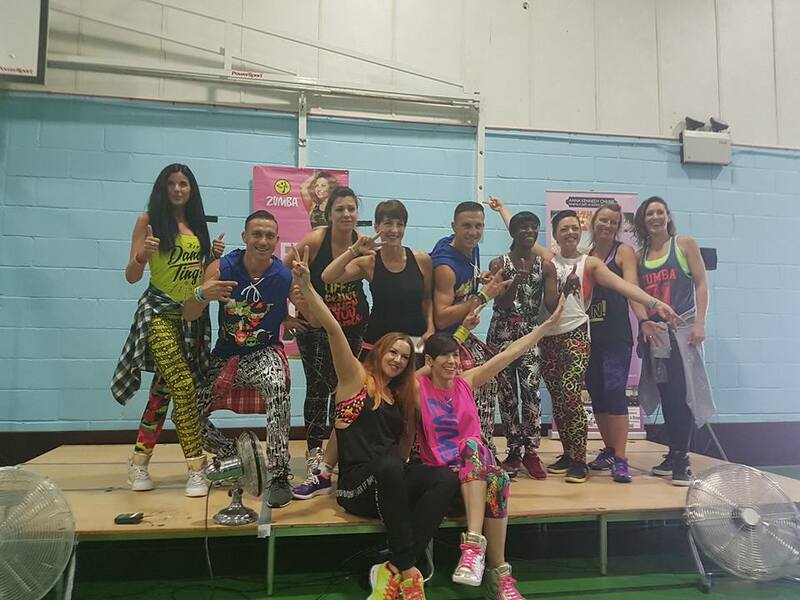 The final showdown was ‘Khronos Agoria’ – Britain’s Got Talent 2016 semi-finalists. 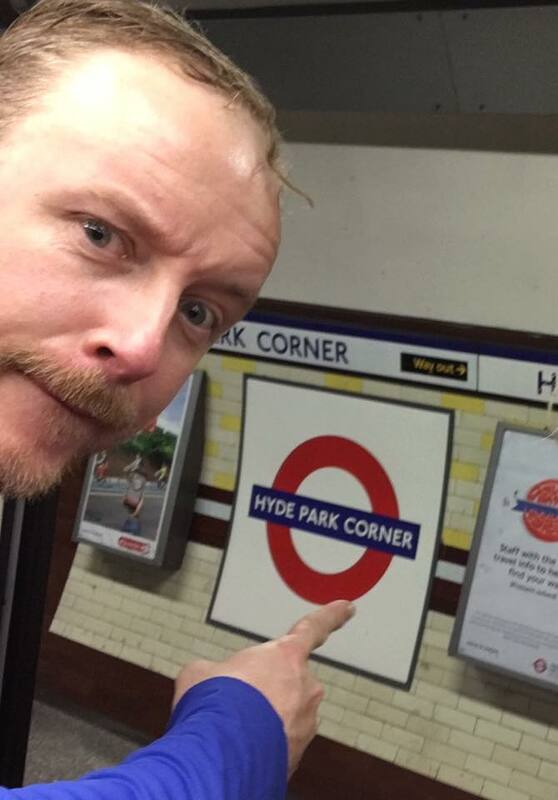 A special thanks to Bernie Sawford our sound engineer who got Spitalfields Market dancing! 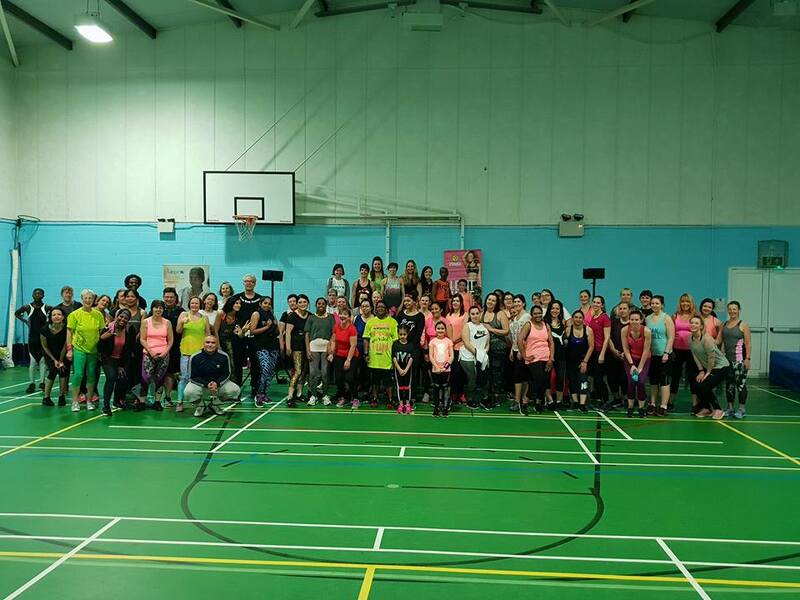 In November 2016 a Charity Zumbathon took place at Selsdon Community Centre, which was great fun and some wonderful prizes were donated for a Charity raffle! 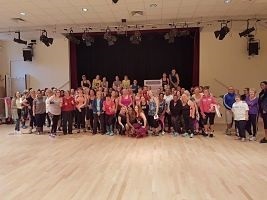 We would like to say a special thanks to Leeann Lok for leading this and for all the instructors giving so much support. 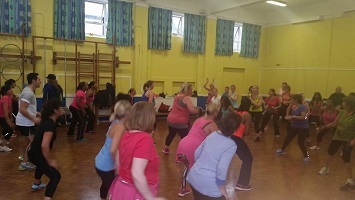 In November 2015 a Charity Zumbathon took place at Norbury Primary School which was hours of fun alongside a cake sale and a Charity raffle! 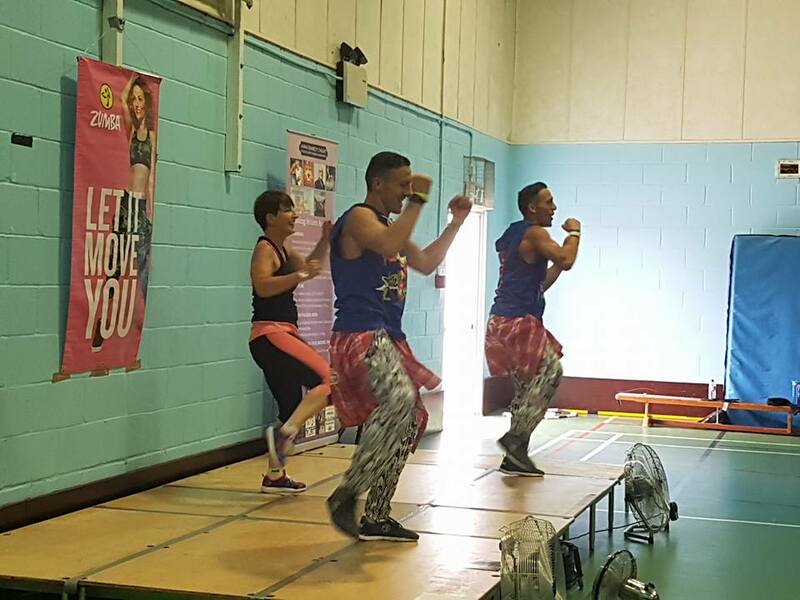 We would like to say a special thanks to Leeann Lok for leading this and amazing instructors Patrick Sinclair, Ralph Sebastian, Marianne de Almeida, Teresa Rusmi and Estelle Iza Trini Mangroo for all your support. 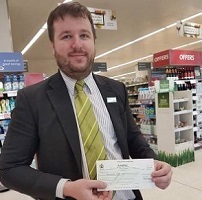 Waitrose Sanderstead have been very supportive to us, they chose us for their Community Matters and was lovely meeting the Manager who is very supportive. 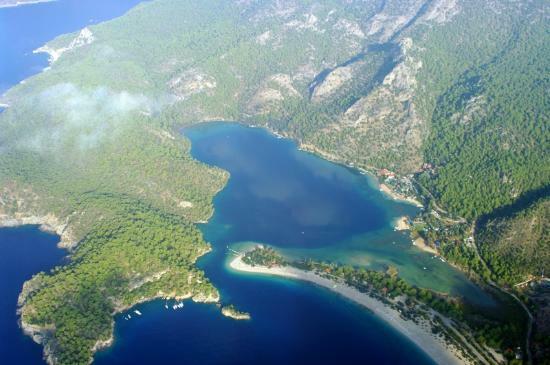 In August 2015 Mala went to the top of Babdag mountain in Turkey and jumped at approximately 6550 feet via Paragliding to raise needed funds for the Charity. 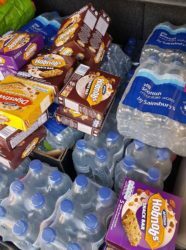 A huge thanks to the generous donations from everyone, especially Bernie Sawford and Martin Meredith from UB40 who were big hearted with their phenomenal support. 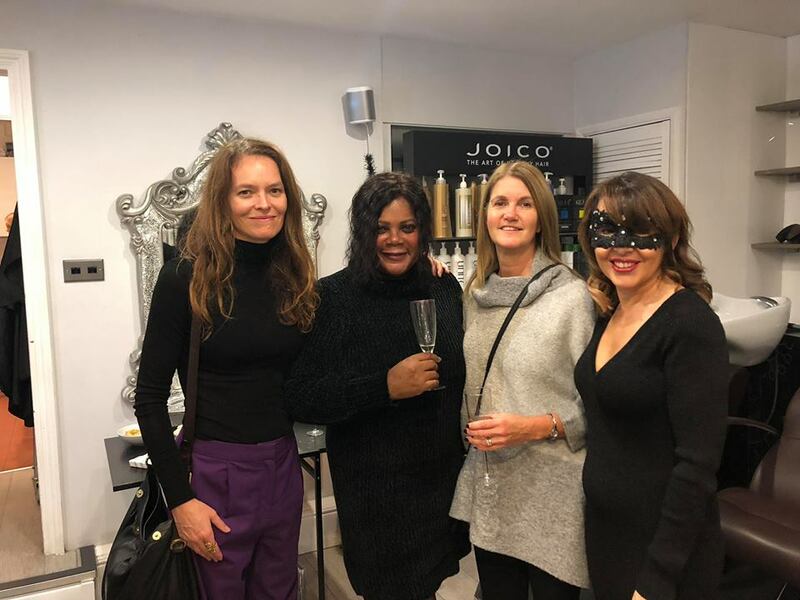 In November 2014, legendary band UB40 invited Anna Kennedy exclusively as VIP guests to their fabulous concert in Dorking. 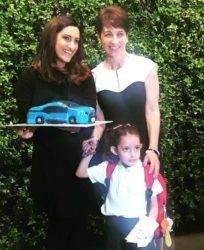 They met her afterwards which led to a great link and copious amounts of support for raising Autism Awareness and a wnderful video created for Give Us A Break Campaign, click here to see this anti bullying video. 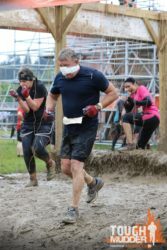 This link was created by our wonderful supporter Bernie Sawford, who goes out of his way to help and valued by us all. 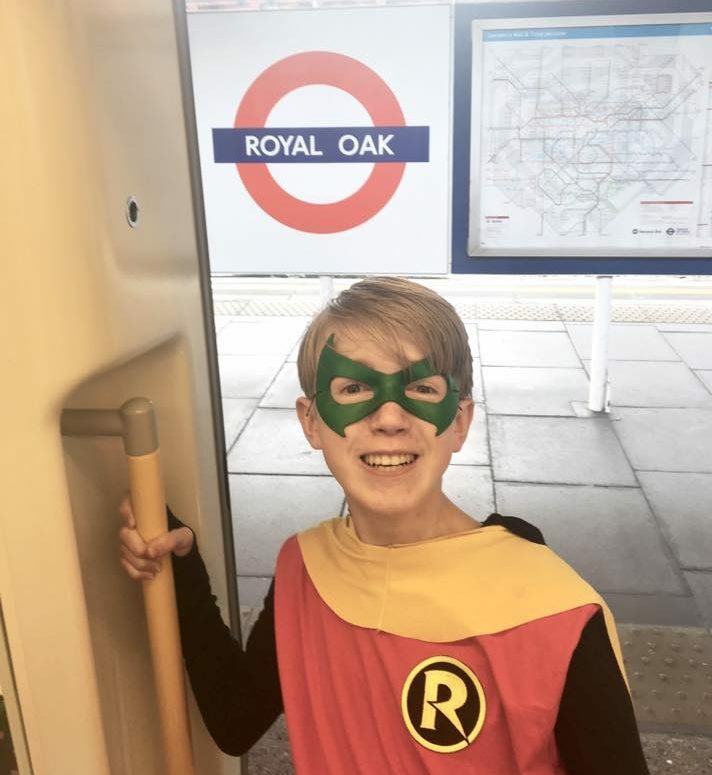 29th March 2014, a surprise Flash Mob took place in Whitgift Centre, Croydon to launch the beginning of Autism Awareness Month which also involved people with autism and the aim was to raise awareness and place a positive perspective on autism. 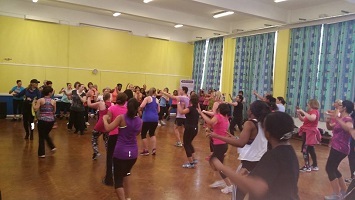 A BIG thank you to Hannah Maxwell for leading this in Nuffield Health in Croydon alongside Bird Gang Dance Group.